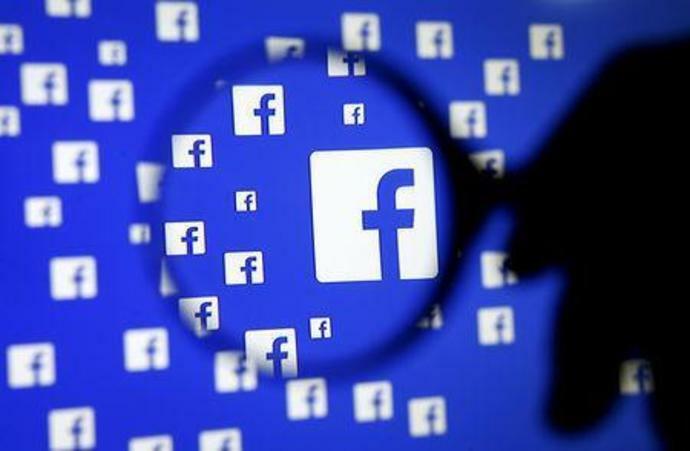 (Reuters) - Facebook Inc <FB.O> let some companies, including Netflix <NFLX.O> and Airbnb, access users' lists of friends after it cut off that data for most other apps around 2015, according to documents released on Wednesday by a British lawmaker investigating fake news and social media. Dating app Badoo and ride-hailing app Lyft were among other companies 'whitelisted' for access to data about users' friends, the documents https://www.parliament.uk/documents/commons-committees/culture-media-and-sport/Note-by-Chair-and-selected-documents-ordered-from-Six4Three.pdf showed. The documents show an exchange between Zuckerberg and senior executive Justin Osofsky in 2013, in which they decided to stop giving friends' list access to Vine on the day that social media rival Twitter Inc <TWTR.N> launched the video-sharing service.